The earth’s magnetic field has decreased over the last 400 years but additionally, the earth signals are very distorted by our technological lifestyle. Electrical appliances, mobile phones, satellite signals, power grids, broadcast stations, asphalt, drainage pipes…all are responsible for that. Unfortunately, our immune system suffers. The Curatron 2000 XPSE system increases peripheral oxygen pressure, activating and regenerating cells. Optimal oxygenation in the body is obtained by this professional, high energy system, resulting in a maximum therapeutic effect. A high success percentage is reported, creating a dramatic improvement in the quality of life. 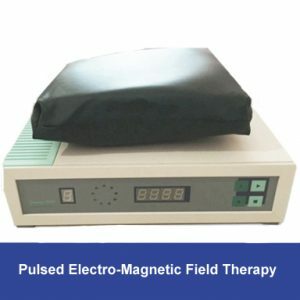 PEMF therapy regenerates damaged and diseased tissue, repairs tore tendon and fractured bones. 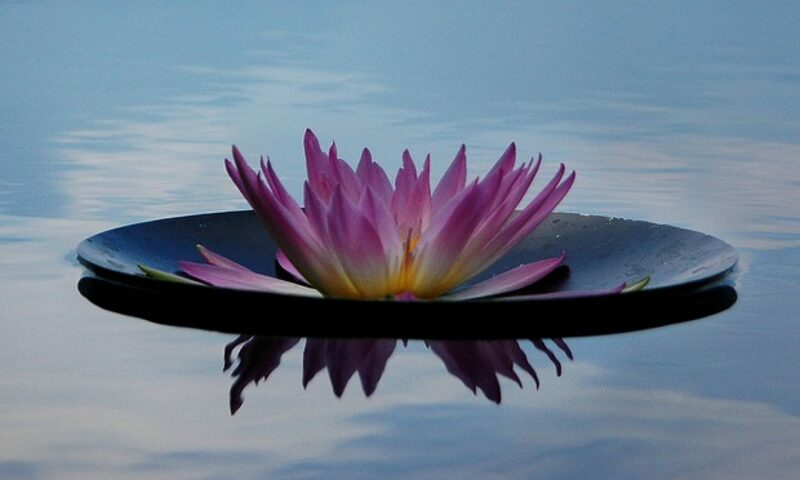 PEMF therapy pulses a magnetic field into the body creating an extraordinary healing effect. The results are less pain, reduction in swelling, and increased range of motion in the affected areas.